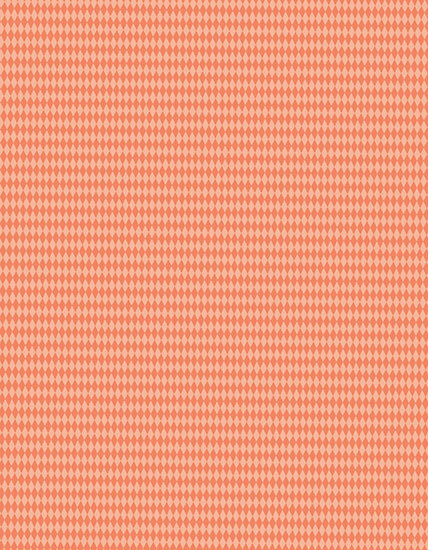 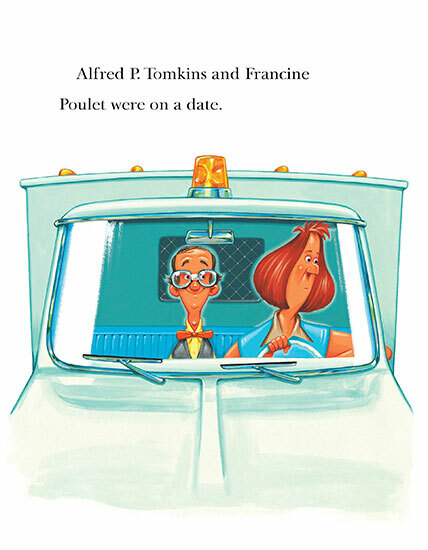 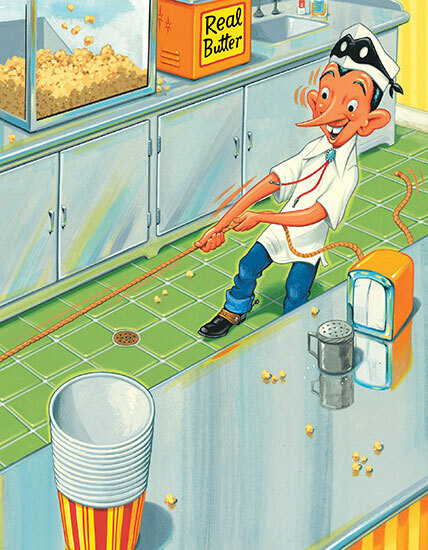 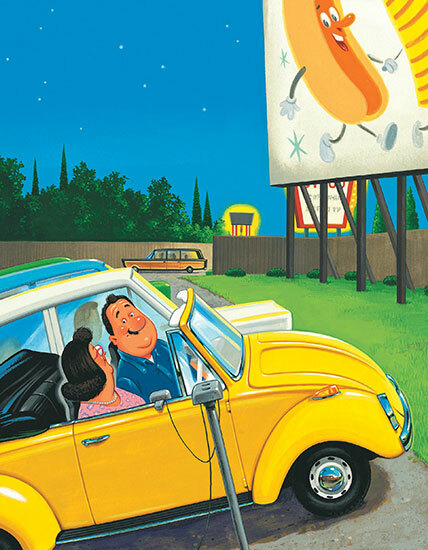 The porcine wonder is off to the drive-in -- and driven to follow that buttery smell -- in a comic crescendo that reunites a familiar cast of characters. 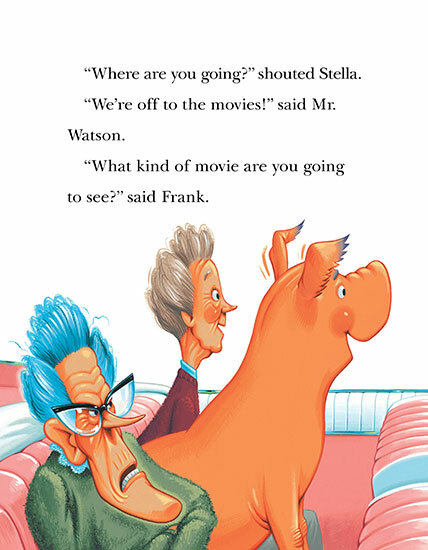 Some may find it wonky to take a pig to the movies. 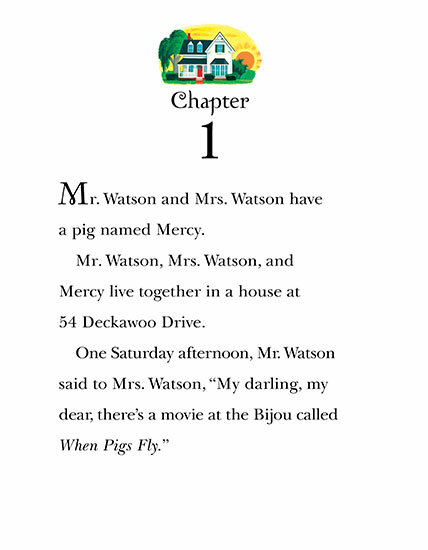 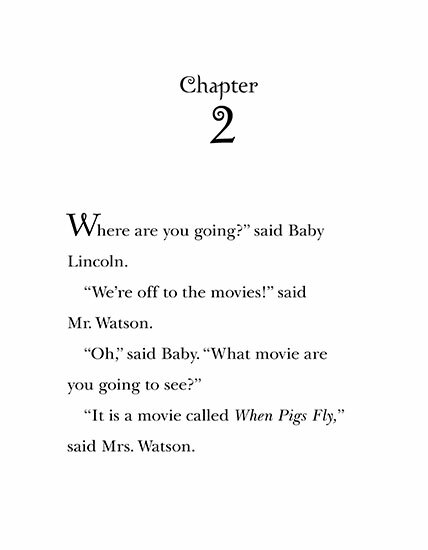 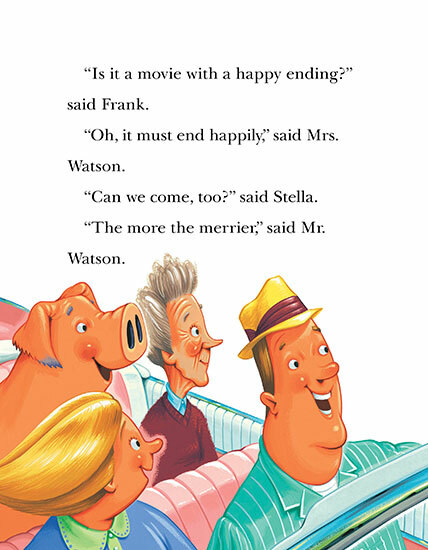 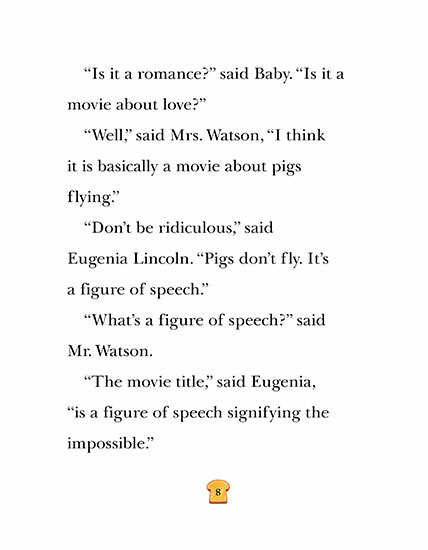 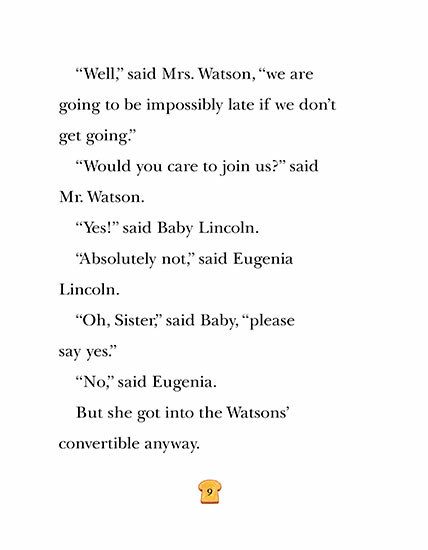 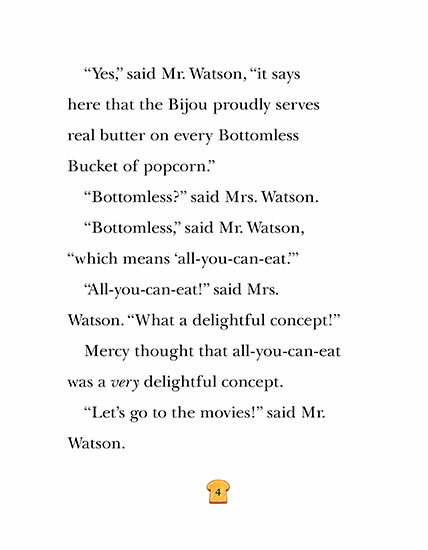 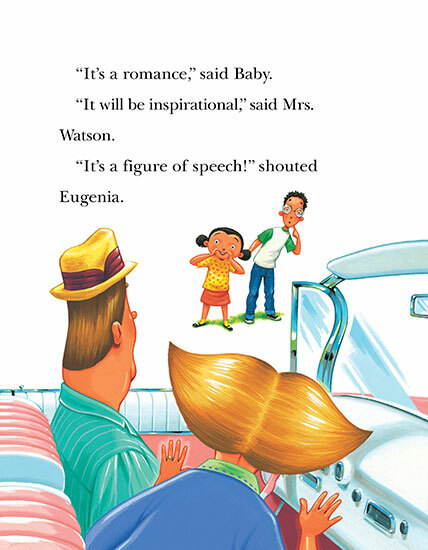 But not Mr. and Mrs. Watson, who think the title of the film is inspirational. 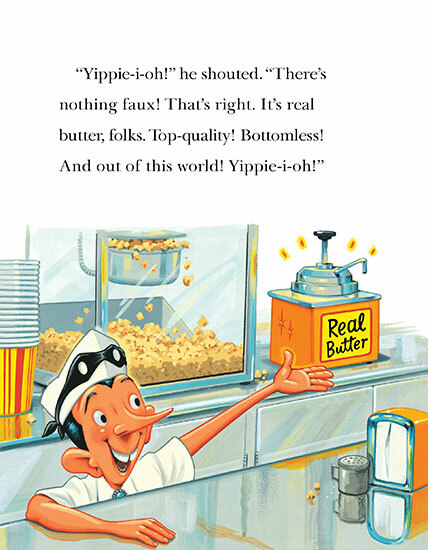 And not their beloved Mercy, who is inspired by the fact that the drive-in proudly serves real butter on its Bottomless Bucket of popcorn. 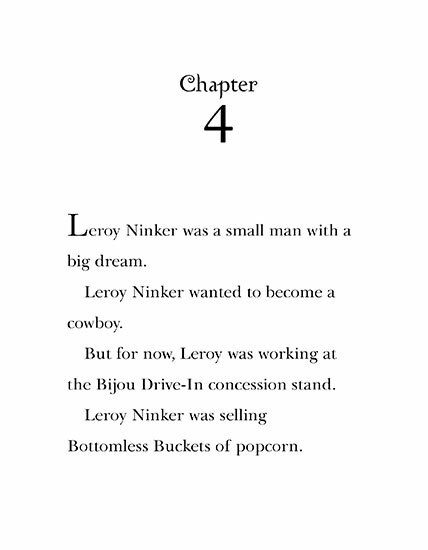 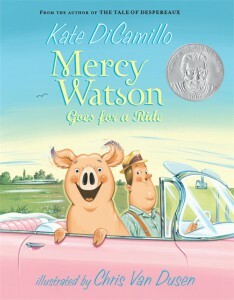 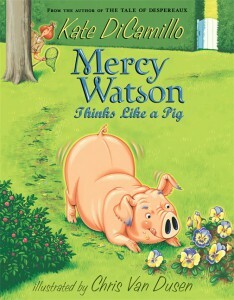 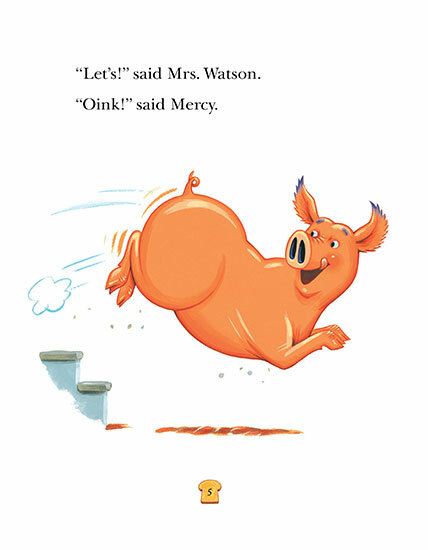 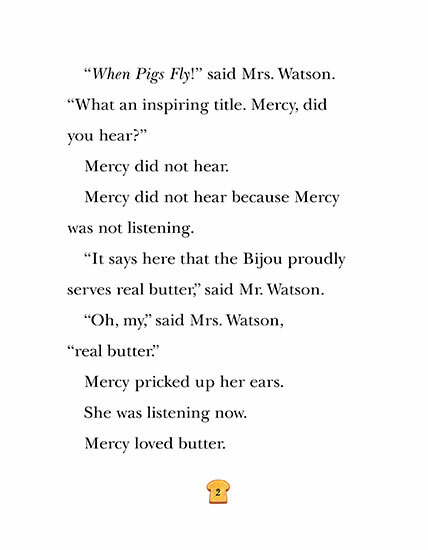 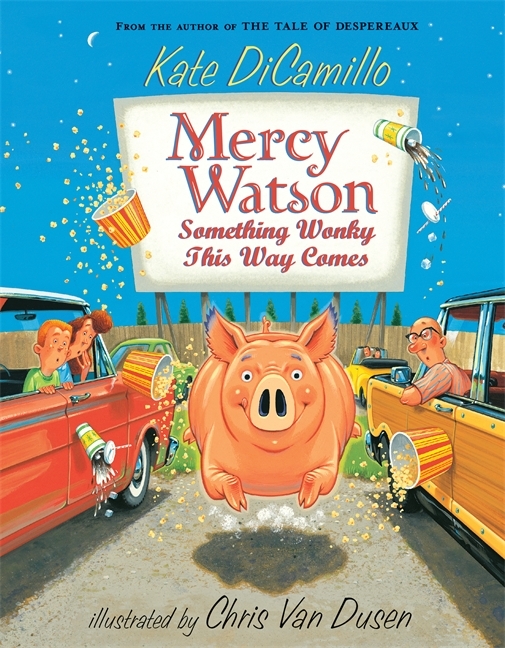 So when they pull up in their convertible, Mercy lifts her snout and becomes a pig on a mission - for what is more heavenly than being hot on the trail of a true butter smell? 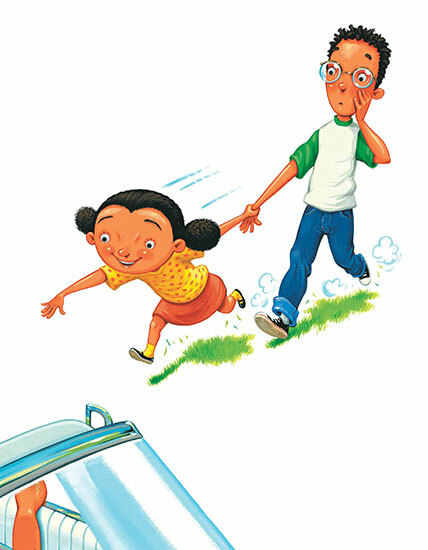 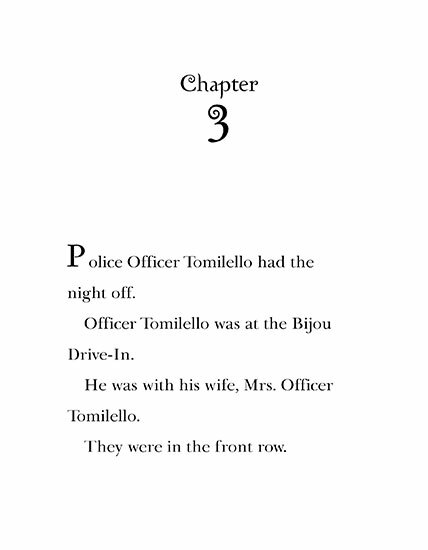 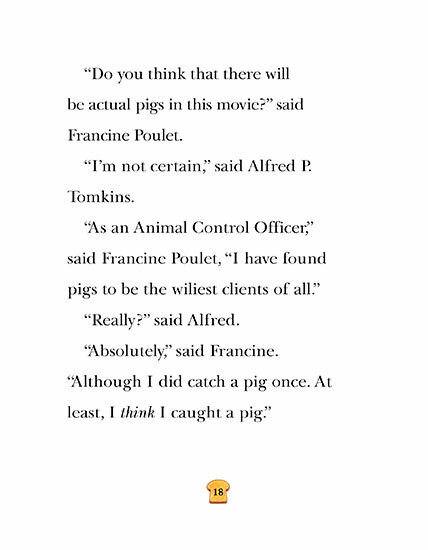 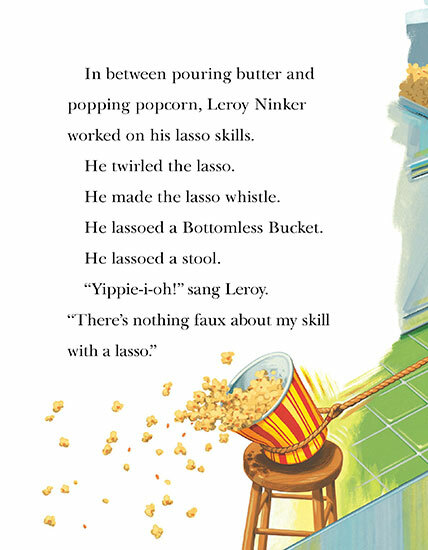 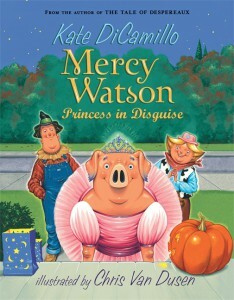 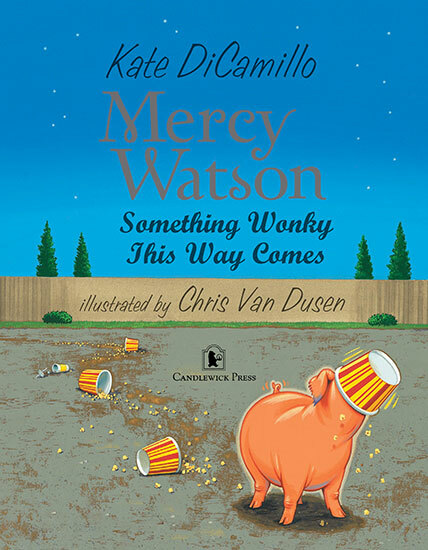 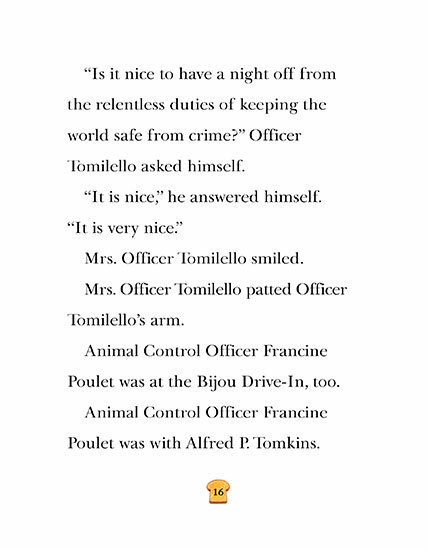 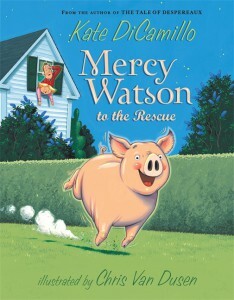 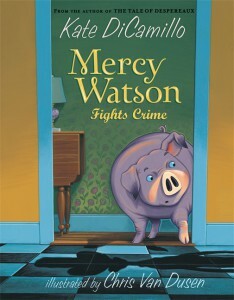 Masterful slapstick director Kate DiCamillo sends Mercy on a delirious chase, followed by a trail of hapless rescuers that fans will recognize from prior episodes. 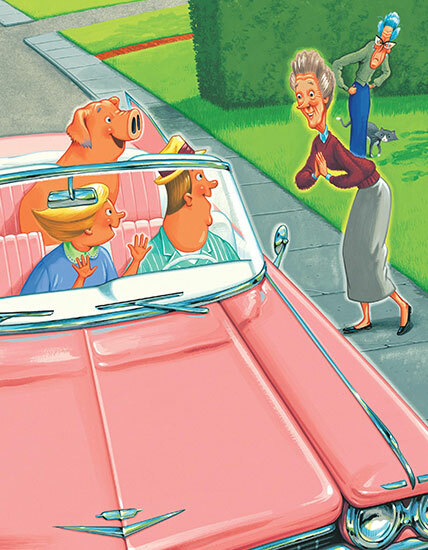 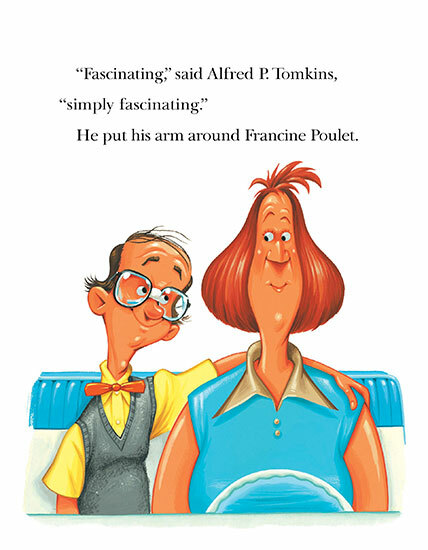 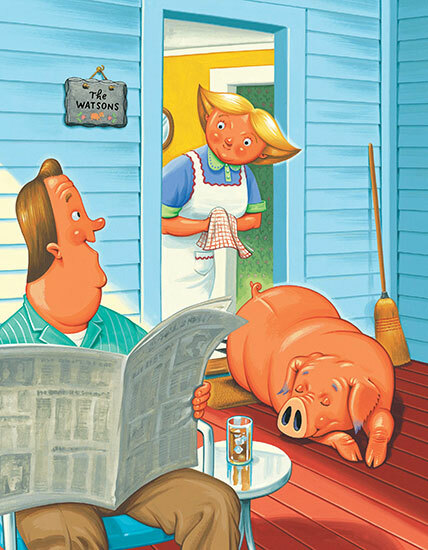 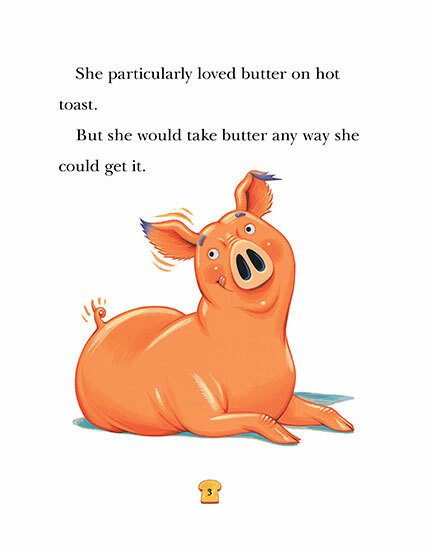 And Chris Van Dusen's comic retro illustrations perfectly capture a nostalgic pastime - along with the newest antics of a charmingly single-minded pig.